At 10:00 (GMT), the Eurostat will be releasing the final consumer price index for Eurozone. It shows a change in the price of goods and services purchased by consumers. The European economy has improved a lot since March 2018. The inflation was struck at 1.1% in March, but the consistently loose monetary policy and quantitive easing has helped the economy to pick up. In Aug, the final CPI jumped to 2.1% and economists are expecting a 2% inflation rate, which is slightly below the previous one. This can keep the Euro under pressure. 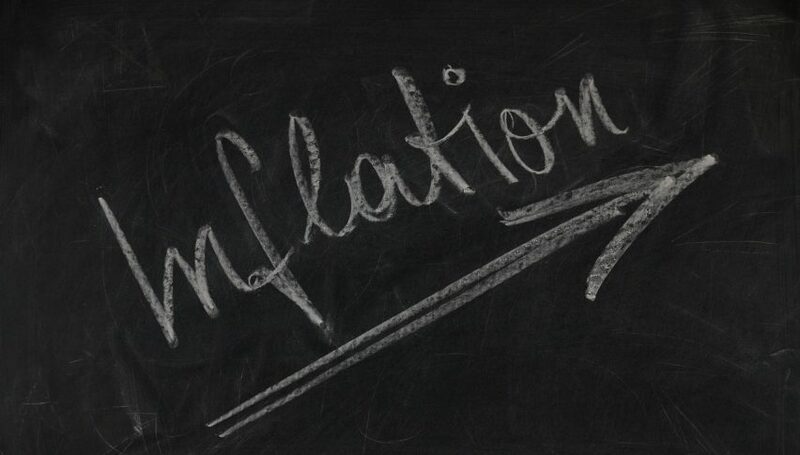 Consumer prices account for a majority of overall inflation. Inflation is important to currency valuation because rising prices lead the central bank to raise interest rates out of respect for their inflation containment mandate. A rise in inflation boosts the sentiments of hawkish monetary policy and vice versa. Likewise, the core CPI is also expected to drop by 0.1% from 1.1% to 1%. The core CPI shows a change in the price of goods and services purchased by consumers, excluding food, energy, alcohol, and tobacco. The Statistics Canada is due to issue the data on International Transactions in Securities. It represents the total value of domestic stocks, bonds, and money-market assets purchased by foreigners during the reported month. Greater value is considered good for currency as in order to invest in Canada, investors need to buy Canadian dollar first which improves the value of the currency. Economists are expecting 4.35B investment vs. 11.55B in July. Today at 13:30 (GMT), the Federal Reserve Bank of New York will be releasing the Empire State Manufacturing index. It’s expected to be 23.2 vs. 25.6. A higher figure indicates improving conditions, while a lower one indicates worsening conditions. A drop in index value is likely to put pressure on the Fed and the dollar.